Bih Tau Sung is the Founder and Artistic Director of the Dancing Sun Foundation, and is an acclaimed interpreter and choreographer of ballet, modern, and traditional Chinese dance opera techniques. Her professional career started in 1974 when she was recruited to join the prestigious Cloud Gate Dance Theater, Taiwan’s first professional modern dance company. In the decade that followed, she performed, instructed, choreographed and danced with recognition throughout major artistic centers in Europe, Asia, and the United States. Bih Tau independently continued her artistic quest after she moved to Cupertino in 1986. In addition to receiving her MA in Dance Emphasis from San Jose State University, she is also a certified Pilates instructor and Laban Movement Analyst, and has taught private and college level classes. 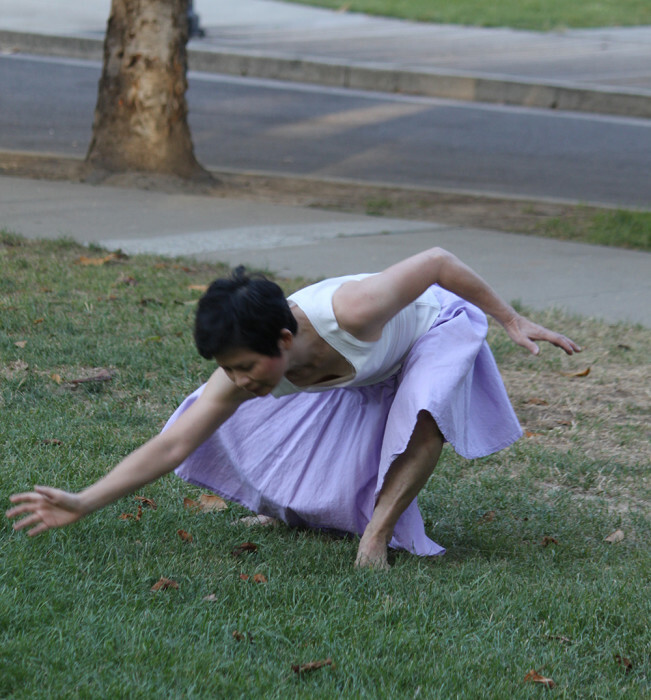 In 1999, Bih Tau founded the Dancing Sun Foundation where she is the artistic director and has performed in the San Jose Downtown Arts Series and San Jose Performing Arts Series. 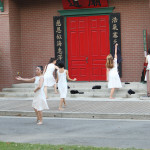 In support of Dancing Sun Foundation, she has received numerous awards and grants. It was a great honor for me that supported me in pursuing my artistic interests in choreography. I am teaching Pilates and Modern Dance at Taipei National University of the Arts in Taiwan. I have continued to choreograph modern dance pieces, and the Fellowship also gave me the freedom and chance to explore a different realm of dance experimentation. Uphold a personal standard of well-being and be well informed of what's currently happening in the arts. Continuous advancement of the arts.